Some Unknown gunmen have killed an aide to the Deputy Governor of Enugu State. The gunman struck on Tuesday night in the State capital, killing the aide-de-camp, ADC, to Mrs. Cecilia Ezeilo. 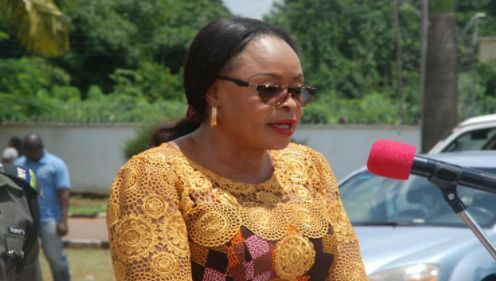 Although details of the incident are not clear yet, the deputy governor’s aide, a Police Sergeant, who was identified as Hellen, was said to have been shot dead at Abakpa-Nike axis of Enugu metropolis at about 1 pm on her way to her residence after official duty. The PPRO added he was yet to establish exactly what really happened.